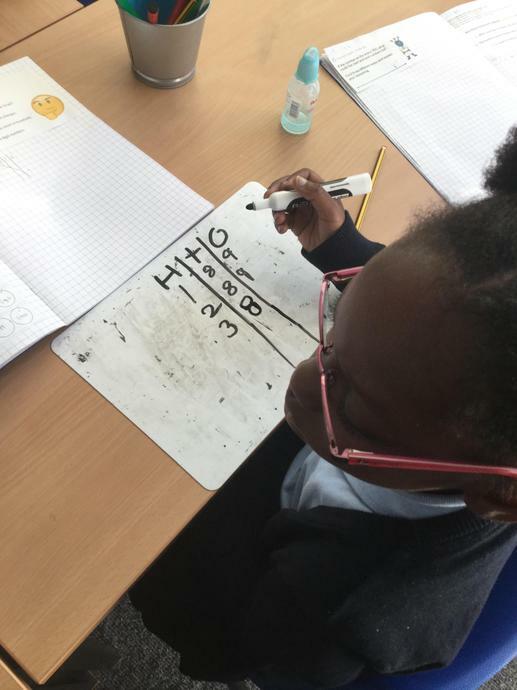 At Westglade, we are passionate about ensuring all our children see themselves as Mathematicians. 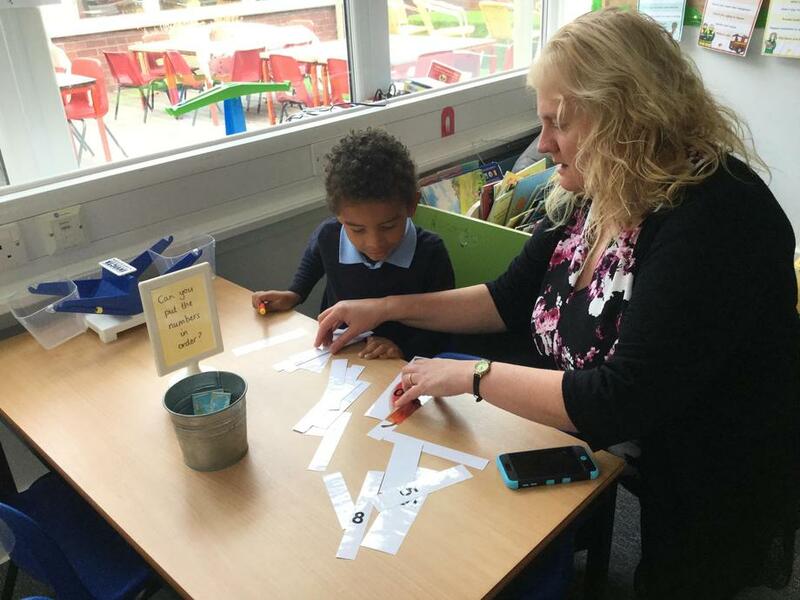 Our curriculum is designed to both engage and challenge all learners to help them make progress. 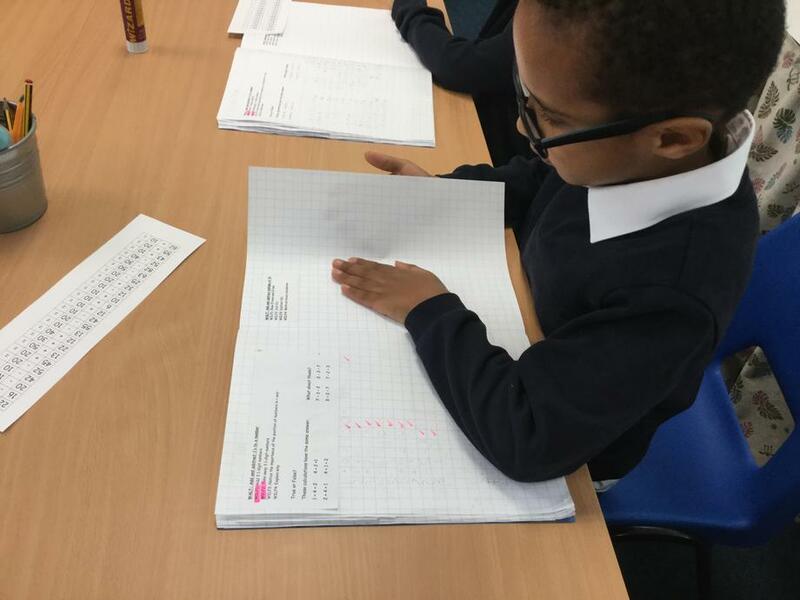 We are currently developing a mastery approach to the teaching and learning of maths. 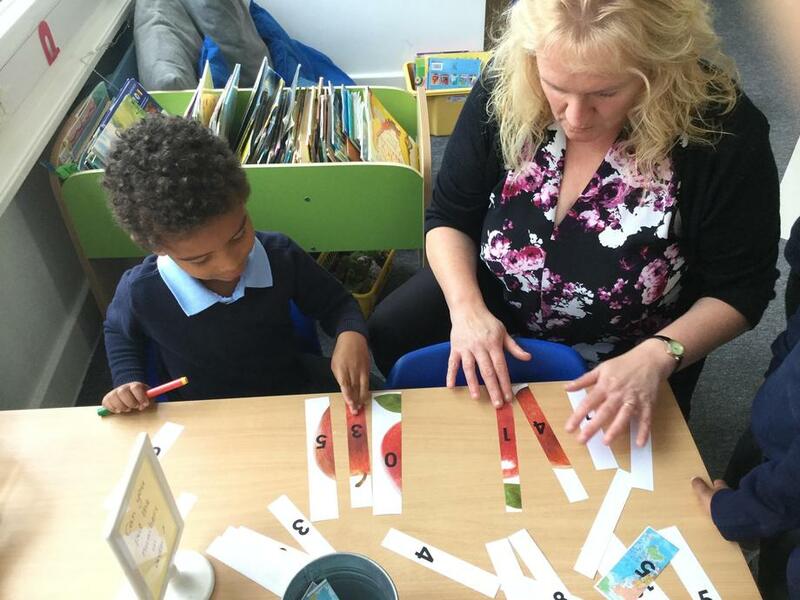 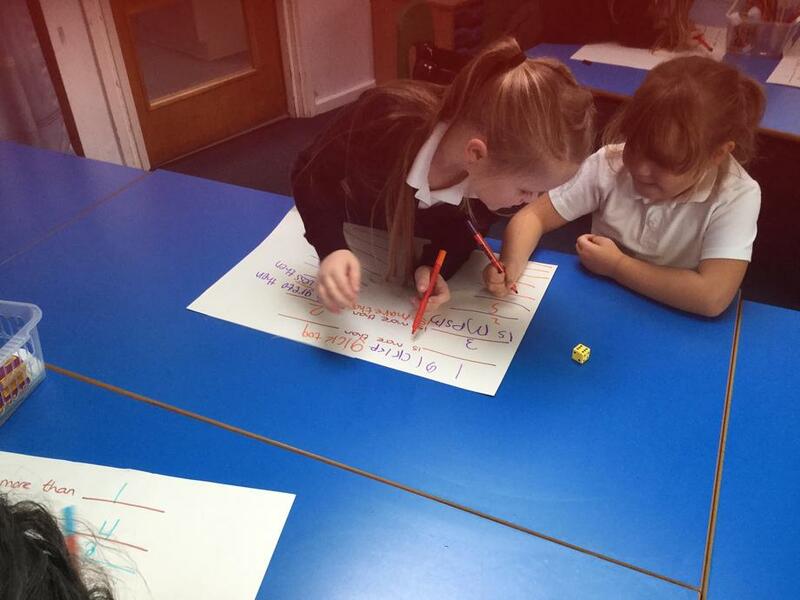 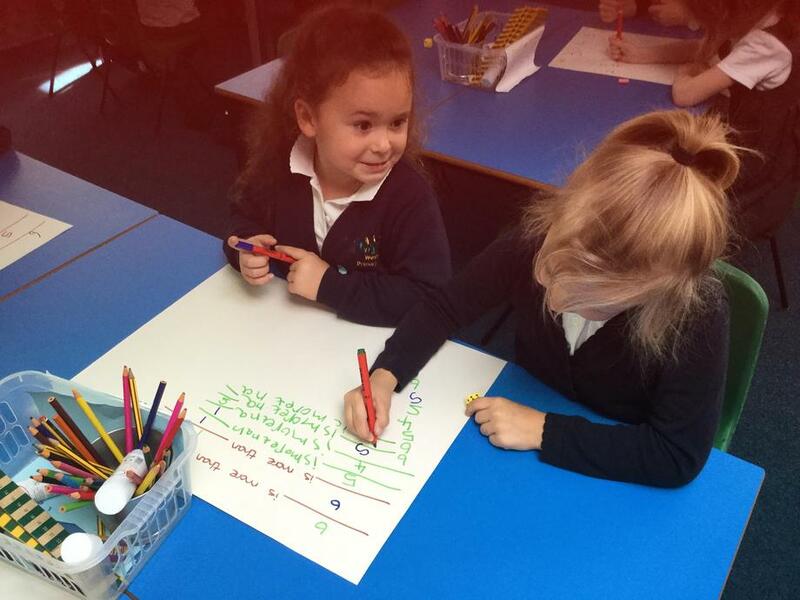 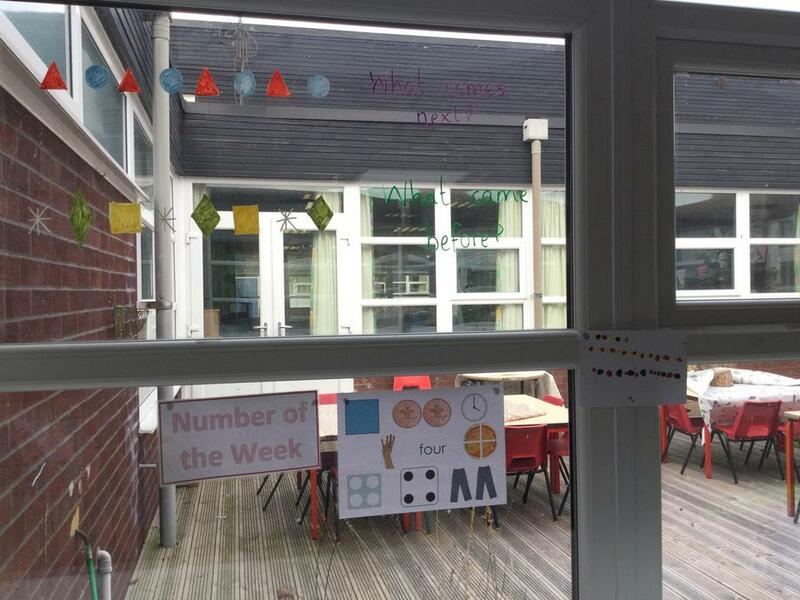 Maths involves children understanding massive concepts that can be challenging for children to understand. 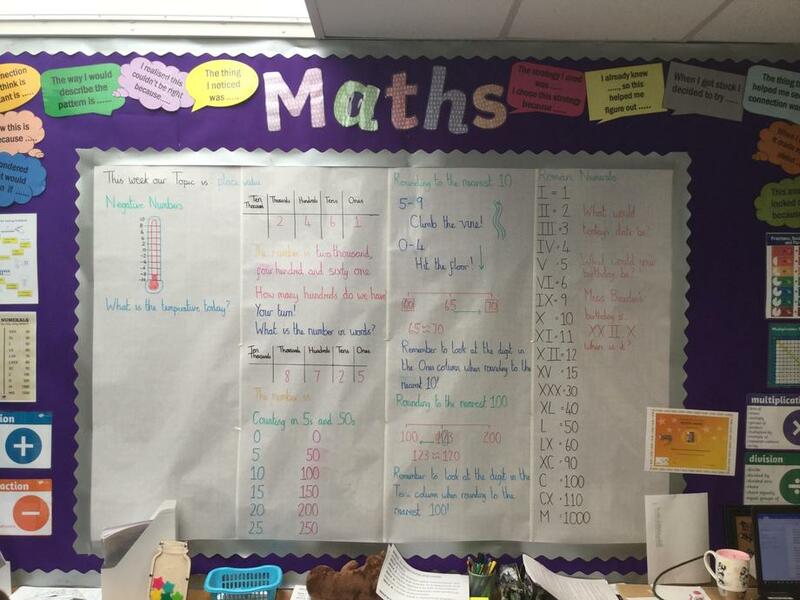 We want our children to know why and how maths works! 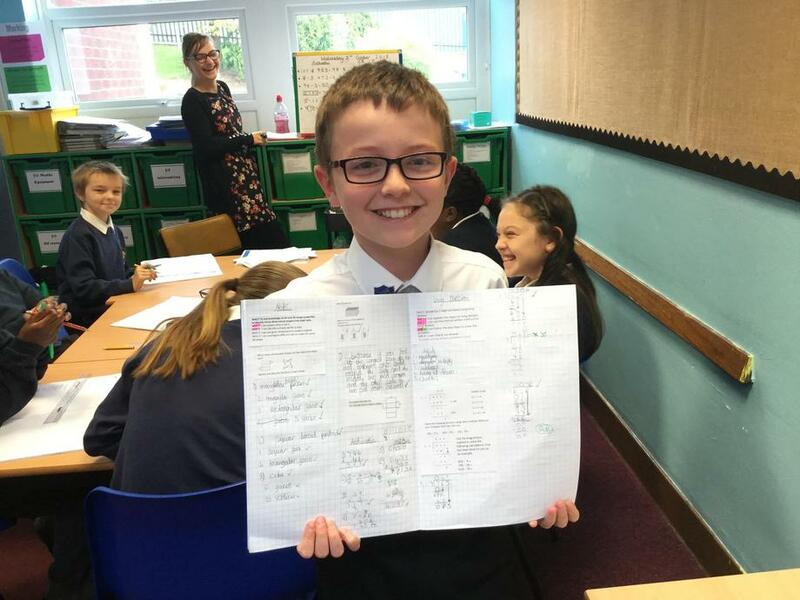 A mastery maths approach is all about breaking down these concepts into smaller steps. 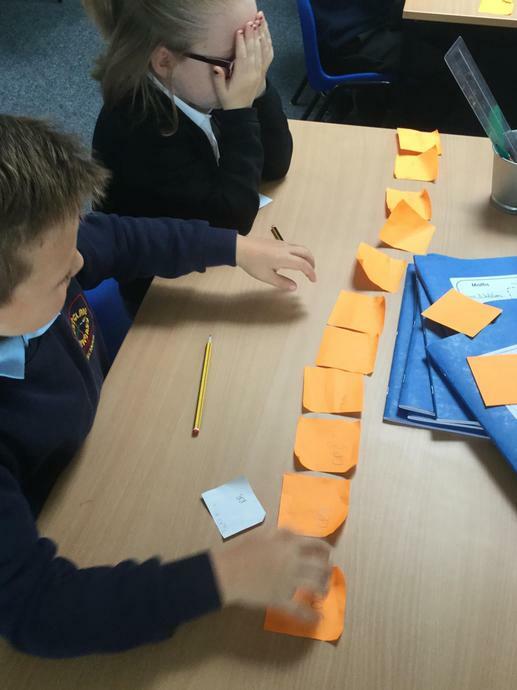 The aim being to understand the big concept, you master the small steps! 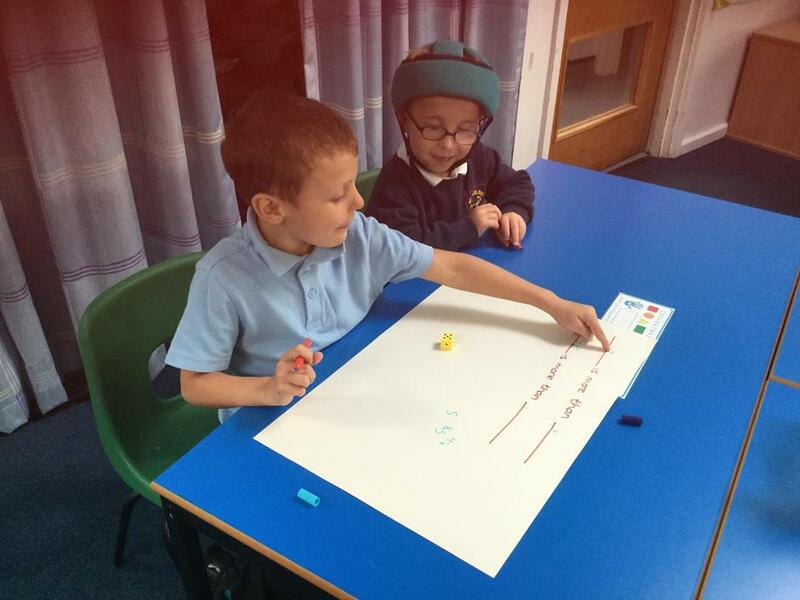 All children are challenged to master the small step through fluency, reasoning and problem solving activities. 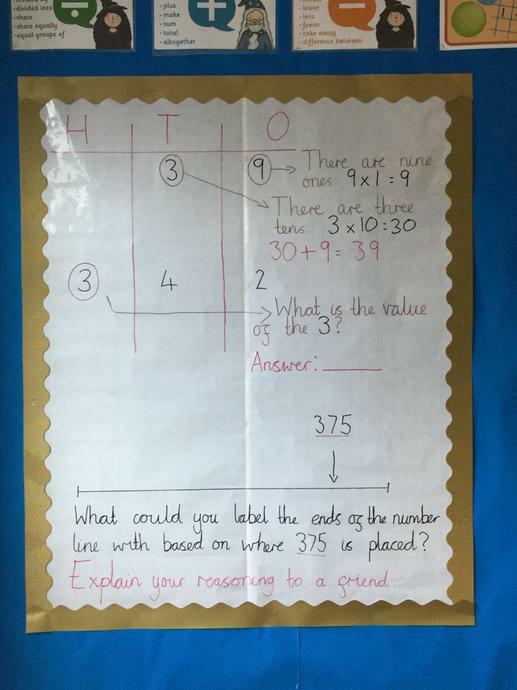 Those who show a quick understanding are pushed to think more deeply about their learning. 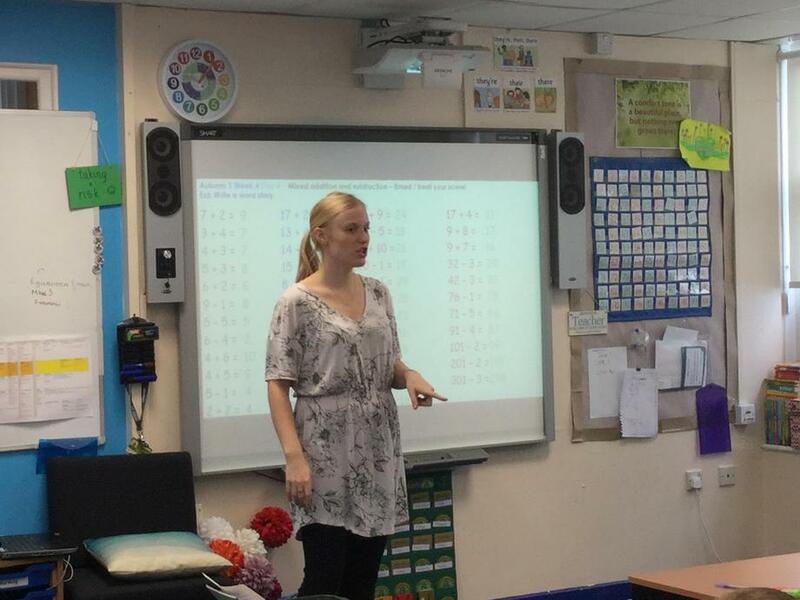 In KS1 and KS2 (Years 1-6) our teachers follow the national curriculum objectives. 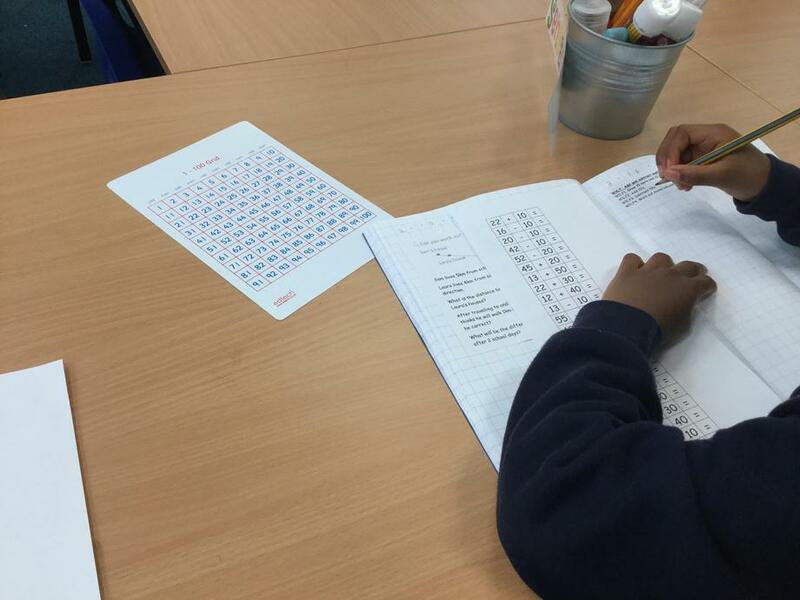 Maths is taught through 3 main areas; fluency, problem solving and reasoning. 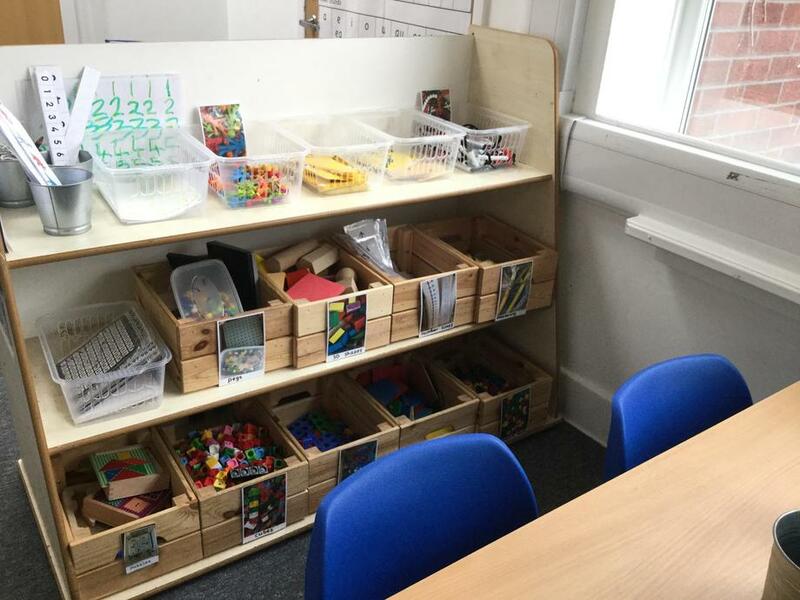 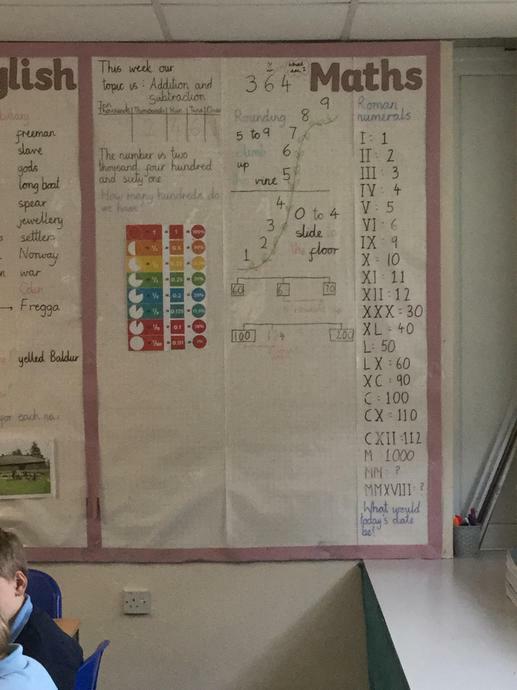 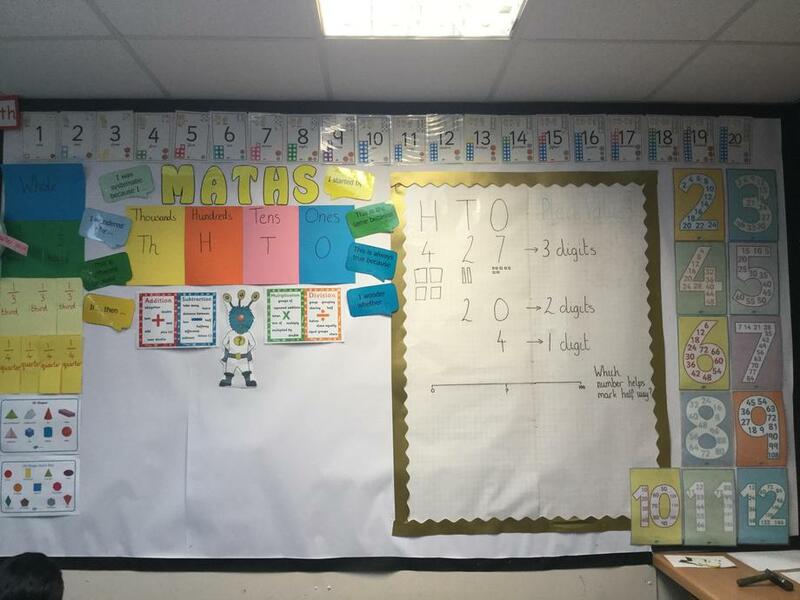 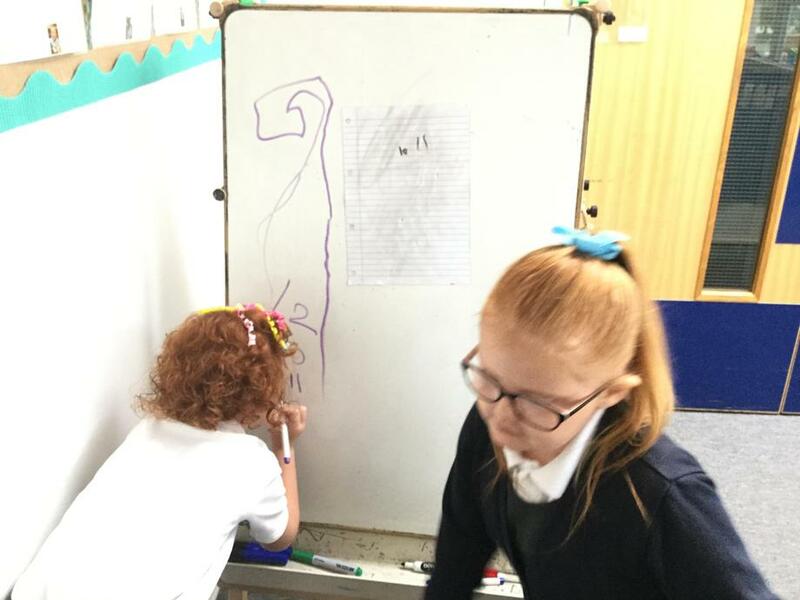 Our children (+teachers) really do love maths... here is a flavour of what it looks like in our classrooms. 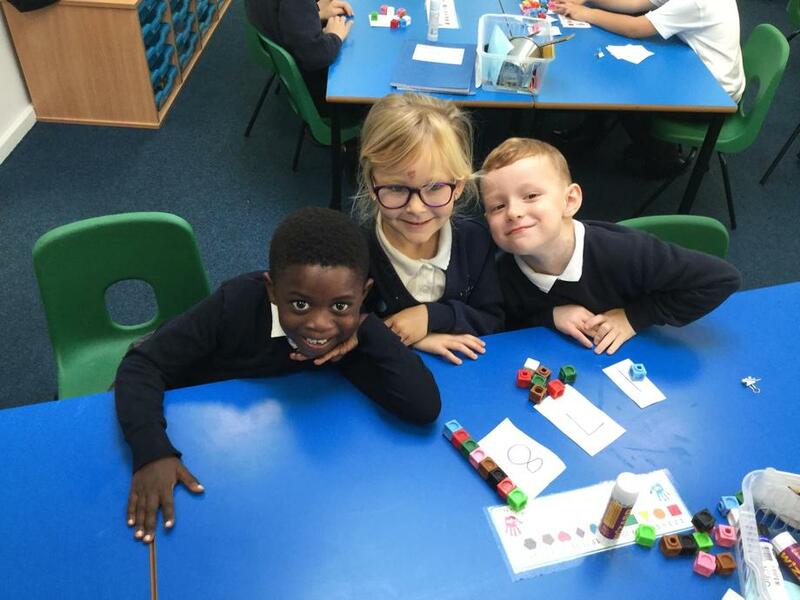 Don't forget to look at our class pages to find out more about what each year group are up to!